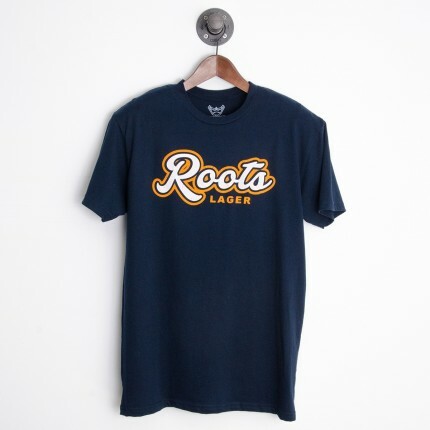 Crazy Commonwealths Roots Lager Beer tee combines Jamaica’s love of beer and music. Guaranteed vibe of the Caribbean! ASSEMBLED IN THE USA…INSPIRED BY THE CARIBBEAN!